I hope you all are fine.Ever wanted to download a Facebook video shared by your friend? Some of the Videos are embedded via video-sharing websites like YouTube while others are native Facebook videos, which are directly uploaded to Facebook. I have already shared a trick to download YouTube videos. 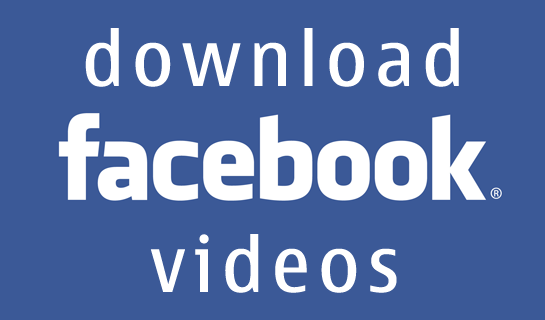 I will now tell you a simple trick to download the native Facebook videos. 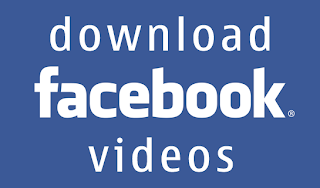 You can also use FacebookVideoDown another online service or the PC Tools like IDM(Internet Download Manager) or SpeedBit Video Downloader to download Facebook Videos.